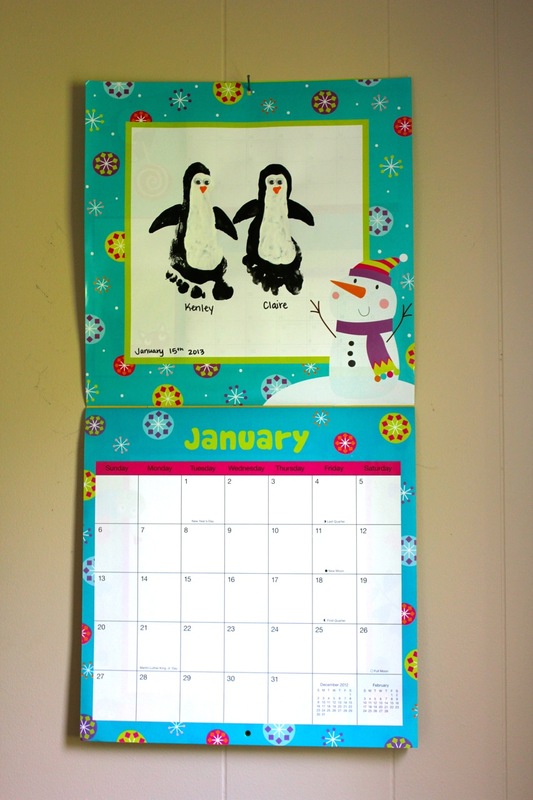 It seems a little late in the year to be talking about calendars but I just love my wall calendar this year! 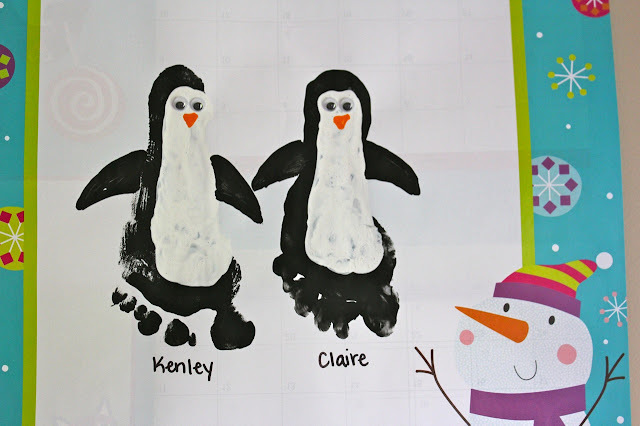 In December, I found this kids art calendar at Michaels for $2. The style is great because the top part is just a blank space for kids to draw a picture. What I am doing with that blank space is a different handprint or footprint craft each month! So far it is turning out so cute! I've created a Pinterest board with all of my plans for the following months! When the year is over I plan to cut the calendar apart and place the pages in a 12x12 scrapbook. 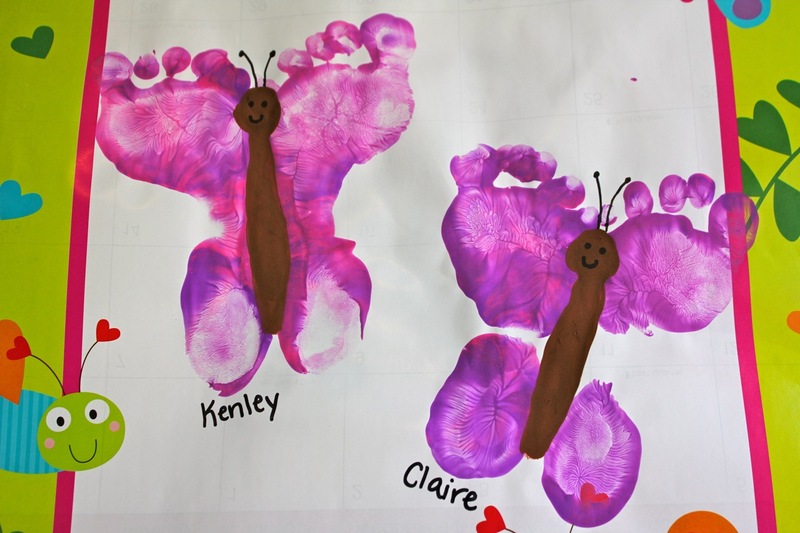 It will be a fun way for me to watch their hands and feet grow through 2013! Love the new name. Hope you guys are well. Love you. 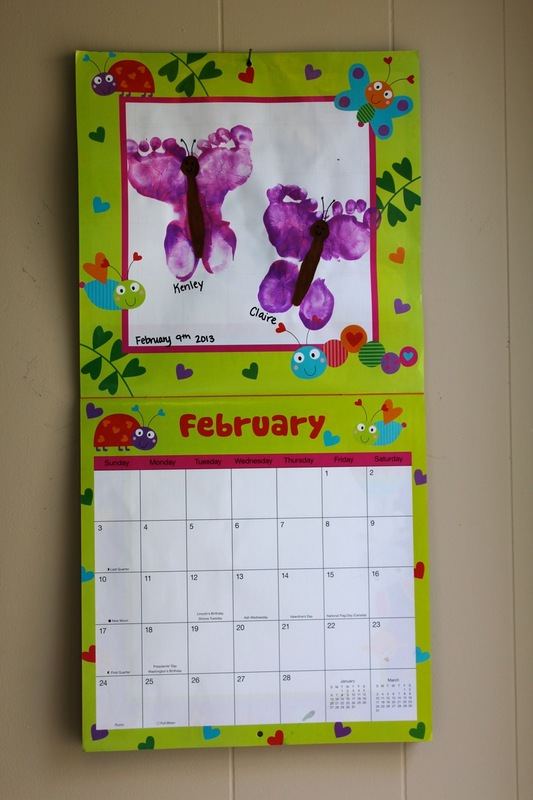 LOVE this idea,so cute and such a great memory keeper!